Happy World Kindness Day! While it’s important to be kind to others year-round, I love that there is a day devoted to reminding people of this. I wanted to share 35 acts of kindness your family can do. Many of these are something you can get your kids involved in doing with you but, for those things they can’t help with, just watching you be kind to others will have a big impact on them! I encourage you to choose one or two of these ideas each week. Just think of how many lives you can brighten with simple acts of kindness! What ideas do you have? 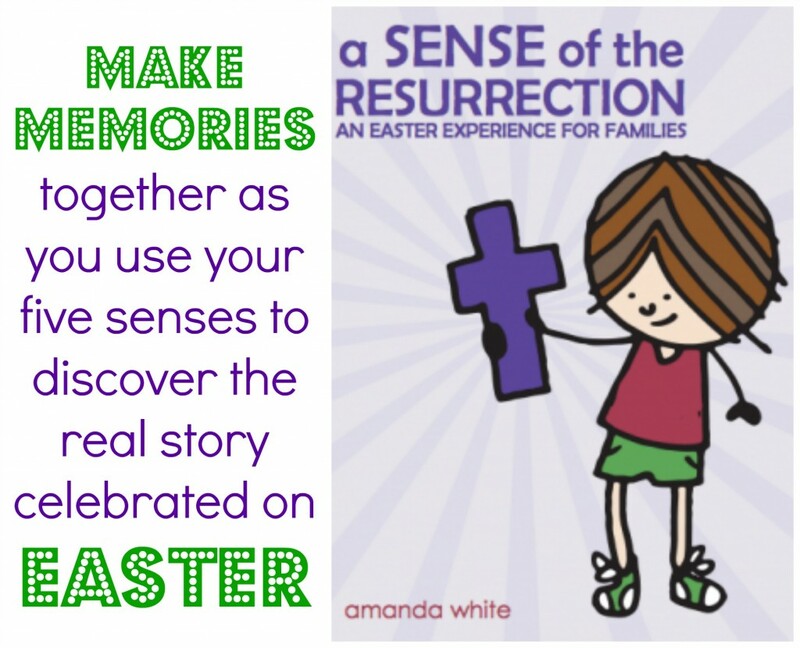 I’d love to hear about Random Acts Of Kindness that your family has done! Chat with me on Twitter, Instagram, and Facebook. The holidays are the busiest time of the year for most people but, new parents especially, may find themselves easily overwhelmed as they try to take care of a newborn while preparing for the holidays. Since I’ve been talking a lot here on the blog about ways to give back, I wanted to suggest some ideas that would specifically help new parents. From bringing a meal to gifting Huggies diapers they can use for months to come, all of these ideas will brighten a new parent’s day. Have them over for some adult conversation. Parenting can be lonely so one thing you can do is invite your new friend over for some adult conversation. My mom friends saved my sanity during my early parenting years. Bonus points for providing coffee- the essential drink of parents everywhere! Offer to watch their baby while they take a shower or a nap. Having a newborn is like being on call constantly. I remember when my children were young, I felt like as soon as I started to doze off, they would wake up. Watching the baby while mom or dad takes a long shower or a nap can rejuvenate her. Making time for parent’s health and happiness is important! Show up and ask what you can help with. Offers of help are nice but it’s the friends that show up without us having to ask that are the most cherished. Whether it’s folding laundry, washing the dishes, or running some errands, new parents probably have tons on their to-do lists they haven’t gotten around to doing yet. Helping with these tasks will give mom and dad more time to spend with baby and reduce her stress. Gift them items they can use. There are so many new things out there that make life with a newborn easier but I love sticking to gifts that I know will get used often- including essentials like diapers. I like to give a couple packs of diapers in different sizes and varieties to new parents. For the littlest ones, Huggies Snug & Dry are perfect because they feature four layers to absorb moisture quickly and offer up to 12 hours of protection. For older babies, there’s Huggies Little Movers that have a contoured shape and double grip strips that are designed for active babies. When picking up Huggies diapers for the new mom or dad in your life you’ll want to go to Meijer because for every pack of Huggies purchased at Meijer through December 23rd, Huggies and Meijer will donate a day’s worth of diapers and Meijer will donate $1 to the National Diaper Bank Network. I love that these two companies are partnering together to give back and helping families thrive. This cause is important to me because when my boys were younger, we had very little money and there were times when I wasn’t sure how we were going to pay for our next pack of diapers or our weekly groceries. My family wasn’t alone in this need….currently one-in-three families (36%) in the U.S. struggle to provide enough diapers needed to keep their baby or toddler clean, dry, and healthy. As the founding sponsor of the National Diaper Bank Network since 2011, Huggies through its No Baby Unhugged program has provided ongoing support for the organization and has donated more than 200 million diapers and baby wipes, including critical donations during times of crisis, to those in diaper need. You can also enter to win a year’s worth of diapers in the #Hugs4Huggies #sweepstakes! For four weeks, 2 winners will receive a year’s worth of diapers (in the form of $1,000 gift cards) and 2 winners (chosen by grand prize winners) will receive $500 gift cards. (Total 8 grand prize winners of $1000 gift cards and 8 secondary prize winners of $500 gift card.) Get more details on how to enter here. What ideas do you have for helping new parents this holiday season? 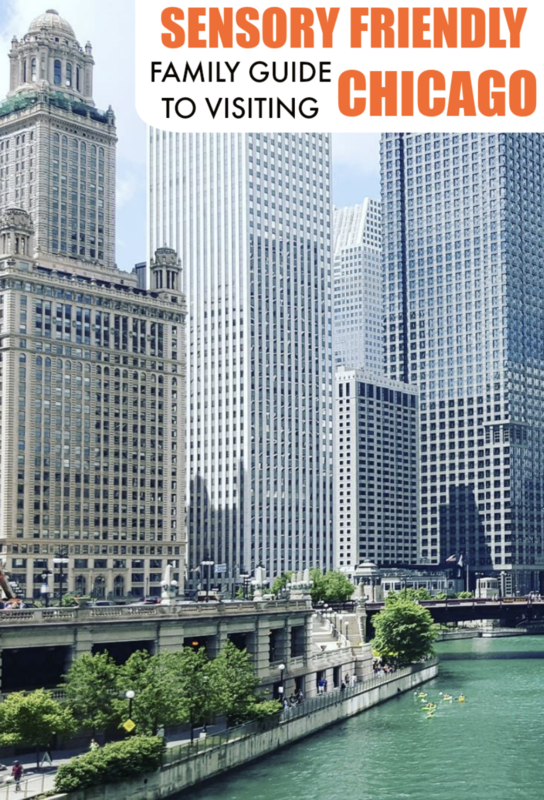 Leave a comment below or share your thoughts with me on social media! It’s important for me that my boys grow up to be kind to others. I believe teaching this character trait is not something that can be done only with words but has to be modeled through actions. Whether it’s dropping off toiletries to a homeless shelter, holding a door open for the person behind us or assisting a friend, there are a variety of ways to model kindness. One of my mom’s groups has arranged for visits with a local nursing home so I figured it would be the perfect time to talk with my boys more about caring for our elderly and ways we can show kindness to them. We talked about how some residents of nursing homes may not have any family around and how excited they would be just to have some company. We wanted to make their day extra special and decided to create a care package to bring along that had some gifts to pass out along with some essentials that residents may need. The first thing I did was find a reusable container to put everything in. Since space is probably at a premium I wanted to bring something someone could use for storage. Once I had my small plastic bin I thought about what they might like to do and bought some things to keep them busy. 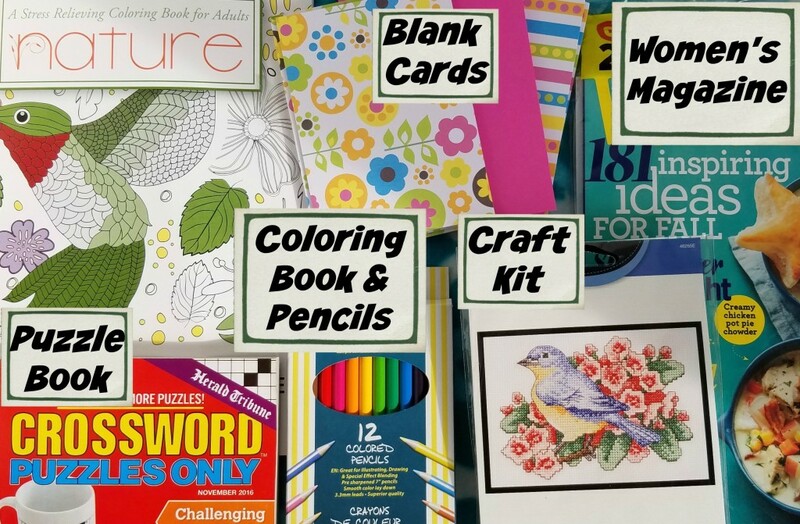 I chose to add in an adult coloring book with colored pencils, some blank cards for letter writing, a crossword puzzle book, some women’s magazines and a small embroidery craft kit. I wanted to include some essentials as well so I added in some luxury hand soap, pocket packs of tissues, slipper socks with no-skid bottoms and a blanket. 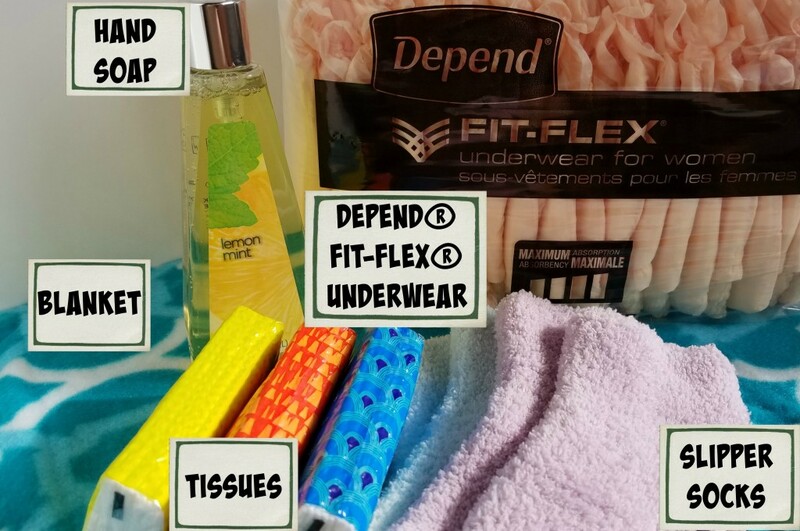 One other important thing I chose to bring along for the staff to hand out to those who need it is Depend® Fit-Flex® Underwear for women. These new Depend products provide protection with a smooth, close-to-body fit for outstanding comfort. 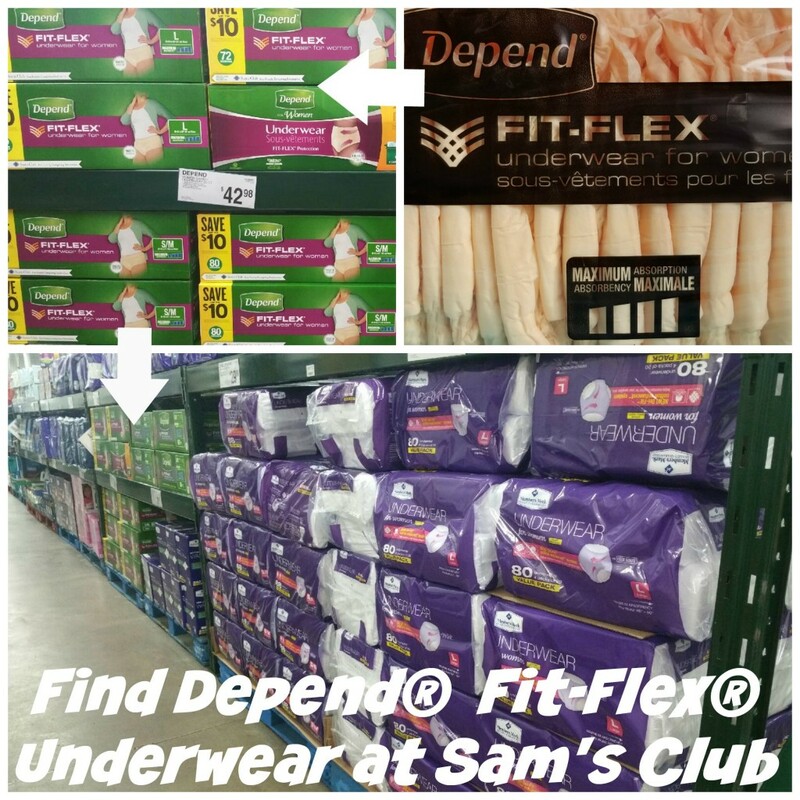 I found a great deal on Depend products at Sam’s Club and you’ll want to be on the lookout for the special packaging shown above. When you open your Depend packaging it will have a sticker inside that you can use to redeem at the pharmacy for an awesome caregiver sample kit. 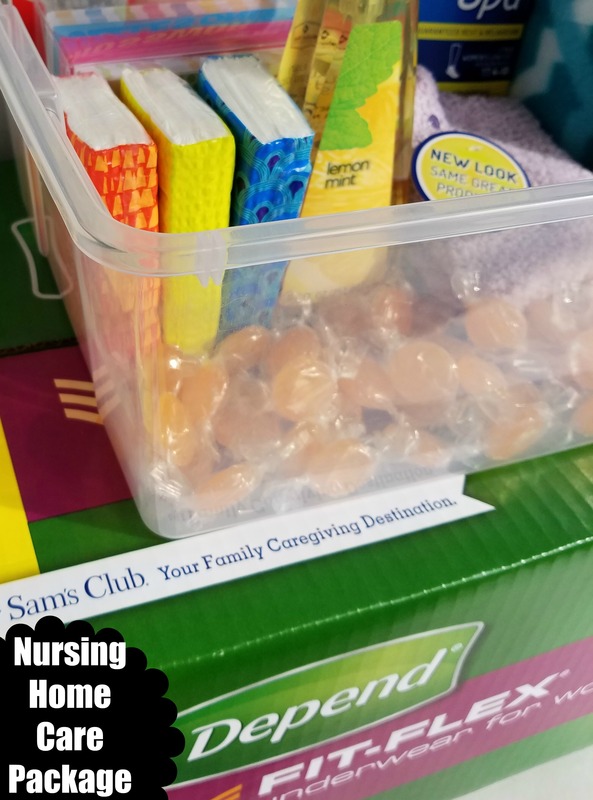 I’m going to stop by Sam’s Club to redeem it and add the items to my nursing home care package. There are so many things you can add to your nursing home care package. You could even write a handwritten card or note and add in some hard candies as a special treat. If you are a caregiver to a parent or grandparent, or just want to learn more about the resources that Sam’s Club offers, there is an app to download called Digimarc Discovery where you can scan the Depend product box to be taken to the Sam’s Club Caregiver website. On the site you can place orders online for nutritional, incontinence & personal care products to have them delivered to your home or to be ready for you at your local club with free Club pickup. It’s such a convenient, time-saving perk of being a Sam’s Club member! Have you ever visited a nursing home with your child? I’d love to hear about your experience in the comments below. The past few months have been difficult for me. 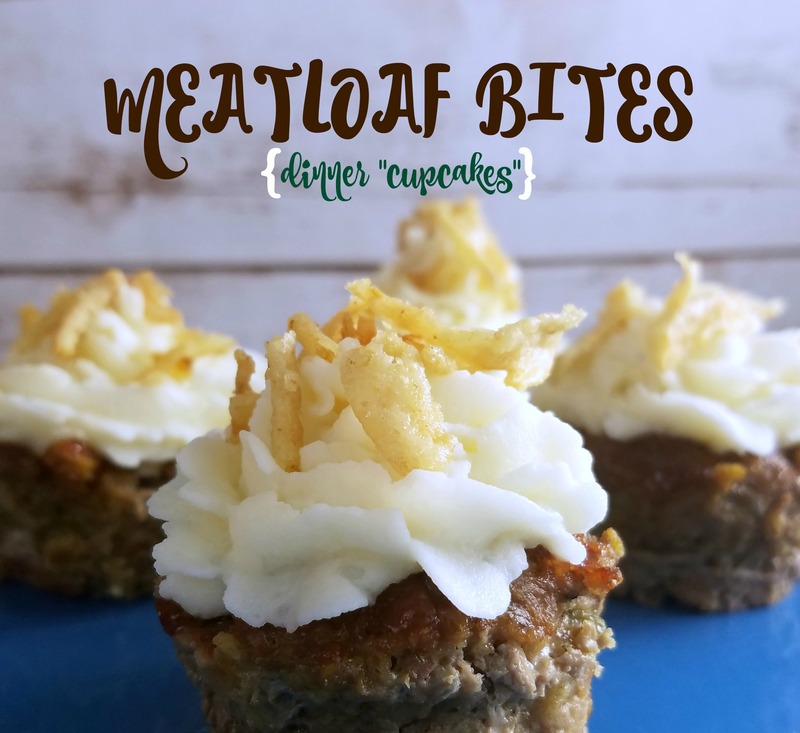 It started around Thanksgiving when I lost a family member and also developed a severe illness that attacked the tissues of my body causing inflammation and excruciating pain. For weeks it hurt to stand, sit and walk. I struggled with simple tasks like putting on my own socks and getting in and out of bed. It was the most pain I have ever endured but after a month full of numerous doctor appointments, hospital tests and lab work I finally received a diagnosis and was put on medication. Thankfully the medicine has helped and I am feeling better now but it was a rough journey. Through it all, a huge highlight of the past few months for me has been partnering with Chevy in their #ChevyShopsForGood campaign. One of the only days I got out during the worst weeks of my illness, my family and I headed out in our loaned Chevy to go to the store and shop for gifts to donate. I let the boys decide where we were going to donate gifts to and they chose to donate them to the children’s hospital for the “sick kids”. The boys were excited to fill the cart up with gifts, going down every aisle to make sure they had toys for children of all ages, from infants to tweens, and all interests, from arts to dolls to lego building. All the gifts we bought for the children at the hospital fit perfectly into the back of our Chevy Trax. There was a lot more space in the back of the SUV than I thought there would be. Something unique about the Chevy Trax is the amount of cargo space it offers for such a small SUV. I was surprised to find that all seats (other than the driver’s seat of course) folded down to offer space for something up to eight feet in length. I don’t know of any other vehicle with a front passenger seat that folds down like the Trax’s does which is great for those times when you need to transport something long, like a dresser you found at a garage sale. The small crossover SUV was fun to drive but, most importantly, offered all wheel drive which made me feel safe as I drove our family to the city in one of the few snowstorms we’ve had this season. The vehicle also has 10 airbags and a steel cage for safety in case of an accident. The Trax also has tons of great features. Technology-wise it was loaded with everything from wi-fi to Siri Eyes Free to OnStar Remote Link. The vehicle had remote start which is my best friend during the winter months. Chevrolet even has an app for smartphones that lets you lock and unlock the car remotely and map where you left your vehicle when you park it. I also loved the large color touchscreen in the middle of the console that showed what was behind us when the car was in reverse. The design of the vehicle was well thought out with an instrument panel on the steering wheel that offered easy access to entertainment and information. The vehicle has a USB charging port in the upper glove compartment box which was great for traveling. Thanks to Chevrolet for letting us test drive the Trax and for the fun weekend in the city. Though my family received perks from Chevy, all thoughts about the vehicle are my own. The Christmas season is here! 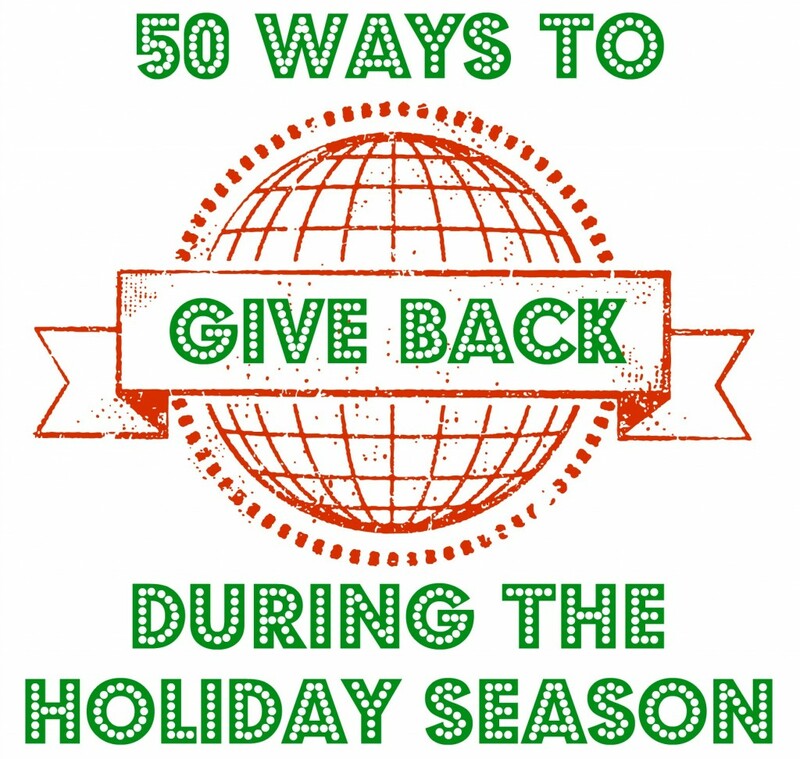 All of the crazy Black Friday videos online made me realize today would be a great day to share my list of ways to give back during the holiday season. It’s important to remember this is a season of giving more than it is a season of getting. My family’s goal is to do at least a handful of these ideas each week leading up to the holidays. I tried to include a number of ideas that were either free or fairly cheap so even if you are on a budget you can find ways to give back! What does your family do to give back? I’d love to read about it in the comments below! Today has been designated as “Giving Tuesday“. It’s the Tuesday after two huge shopping days (Black Friday & Cyber Monday) and a day to give back to others. I’d like to share 5 creative ways that you can give back to others. 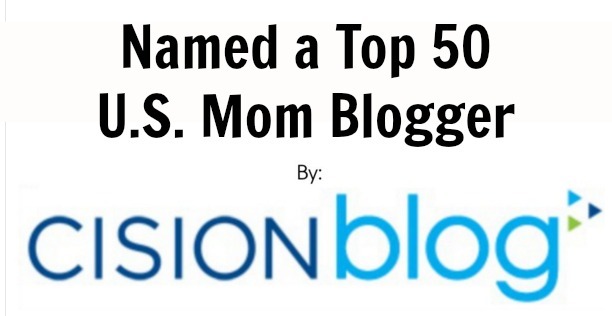 These 5 ideas from Call 2 Recycle won’t cost you a penny but will greatly bless another.